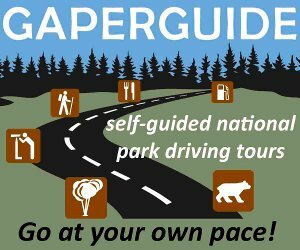 A driving tour along the Teton Park Road in Grand Teton Park is a favorite of all visitors. 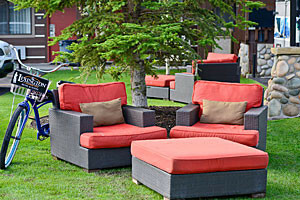 It's a vacation treat to be able to view the Teton peaks and surrounding views in such a relaxing way. Stop at turnouts to see the sights. It's a vacation the whole family will love. 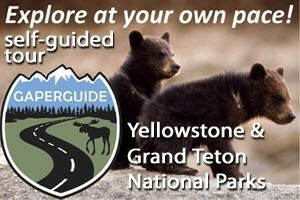 Enjoy a full day in the Greater Teton & Yellowstone area with a bike ride! Tours of all ability are available- fantastic for groups & families! 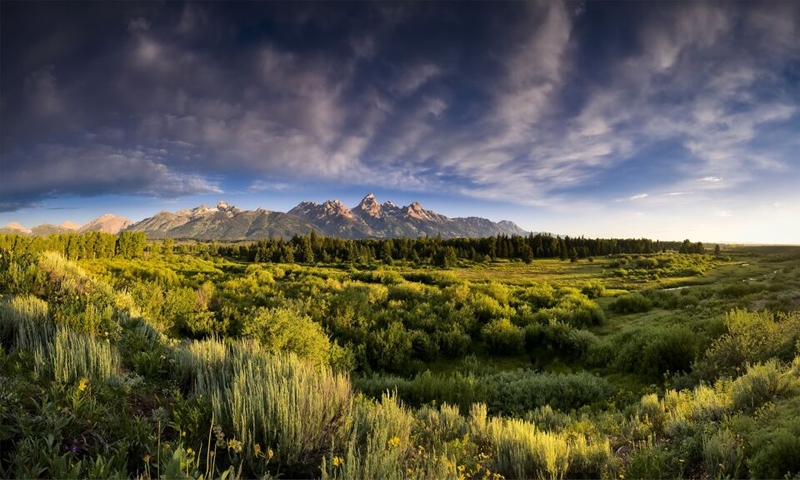 Teton Park Road offers some wonderful vistas and the chance to experience nature at its best. Grand Teton Park is always a top choice for some incredible scenery, and you can't beat the beautiful views along the Teton Park Road drive. Bring the whole family for some scenic fun. From Moose to the North Jenny Lake Junction, you will find the tallest peaks you can imagine. But first visit the exhibit area at the Moose Visitor Center, across the Snake River. 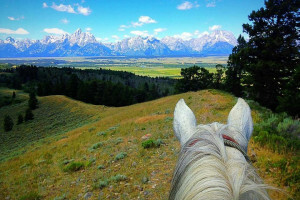 As you travel Teton Park Road, you can also stop at the pioneer homestead of Menor-Noble Historic District where you can get a taste of the authentic west. 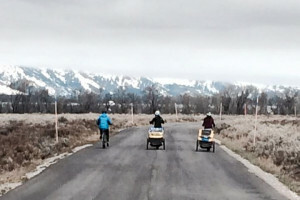 Climb further and reach the sage flats, with a panorama of the Tetons. These majestic mountains rise above the valleys, lakes and forests in true splendor. When you reach Jenny Lake, take part in the water sports so popular here, such as sailing, kayaking, or fishing. Spectacular, high altitude drive over Rocky Mountain National Park.